Price Reduction! Gorgeous Hampden Home! 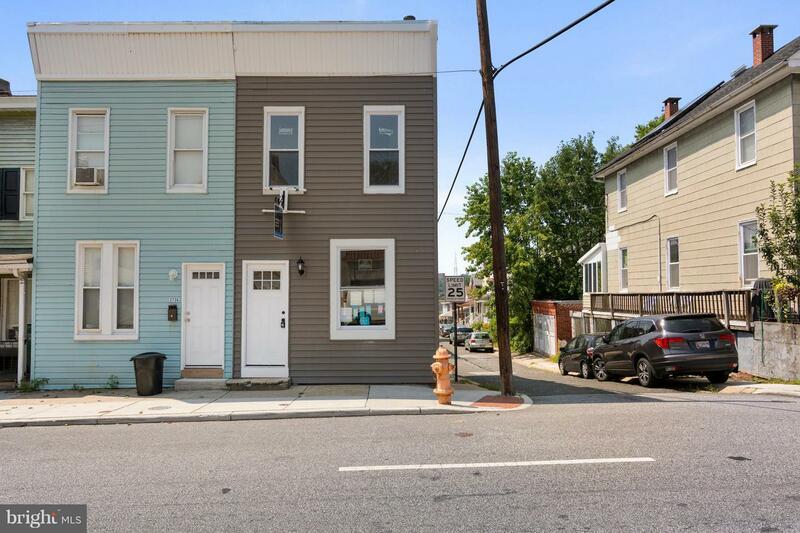 This house features 3 bedrooms & 3 full bathrooms and is a 3-min walk to restaurants & shops on The Avenue! It features an offstreet parking pad, hardwood floors, incredible walk in shower master bath, new stainless steel appliances, beautiful granite countertops, back porch off kitchen w/ breakfast bar, and a fully finished basement w/ BR! Short commute downtown; off I-83.